ssss. aaaaaa. 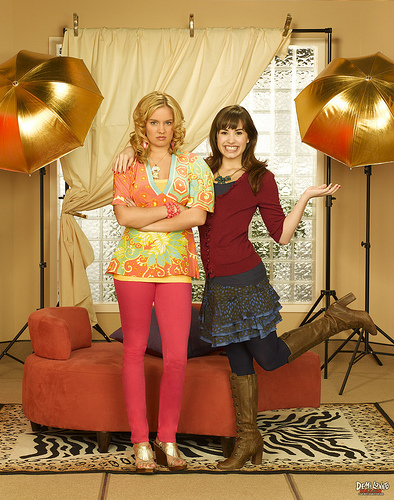 Wallpaper and background images in the Sonny Munroe club tagged: sonny icon sonny with a chance.